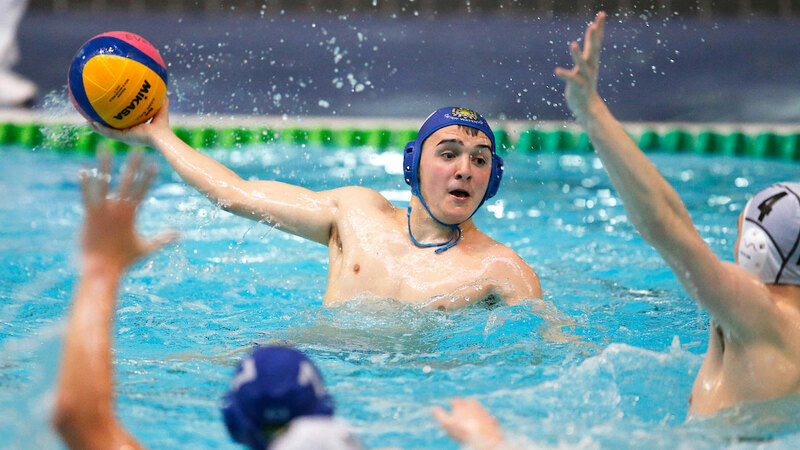 The Swim England Water Polo National Age Group Championships (U15) 2018 will take place at Manchester Aquatics Centre over the weekend of 13 – 14 October 2018. The event usually takes the format of group stages, then semi-finals and a final. The 2017 titles went to City of Manchester in the boys’ event and Newton Abbot in the girls’ competition.